Several customers who are part of the volunteer meetup group Tennis Uncomplicated have asked us over the past year why we are not sponsors of their non-profit tennis group. Truth be told, we have never been invited to sponsor Tennis Uncomplicated. In spite of the fact that we are Calgary’s largest racquet store, they have never communicated with us in any way. While we enthusiastically support what they are doing because it is good for tennis, it is clear to us that they wish to direct all of their customers to Racquet Central, not Racquet Network. No worries. That’s fine. We don’t dwell on politics. 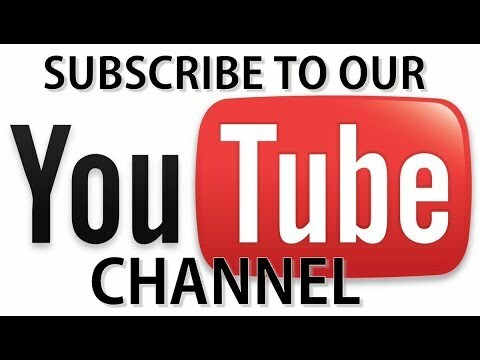 We will continue to be supportive of our customers who choose to play with Tennis Uncomplicated. Our primary goal is to see tennis and other racquet sports expand in Calgary, regardless of who is doing the organizing, which is why we have a generous sponsorship policy. In fact, Tennis Uncomplicated was added to our sponsorship program by a Racquet Network customer at the end of the 2016 season when she placed a stringing order online and requested that the group be added to our list of clubs eligible for sponsorship credits. Since that date, Tennis Uncomplicated has been eligible to earn sponsorship credits equivalent to 10% of the online purchases made by their members — no strings attached. Tennis Uncomplicated joins a list of several dozen racquet sports clubs in Calgary whom our customers have nominated for inclusion, including Alberta Tennis Centre, Oakridge Racquet Club, Woodcreek Sports Association, Calgary Tennis Club, and many, many more. The full current list is published in the green box on our Fundraising & Sponsorship Policies page. 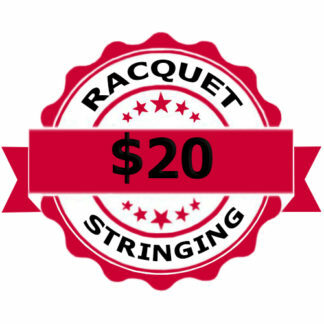 In addition to sponsorship credits, members of Tennis Uncomplicated have the option of choosing $20.00 discount racquet stringing from the Discount Racquet Stringing Services section of our website. Or they can upgrade and choose one of our Custom Racquet Stringing Services. Members of Tennis Uncomplicated who are also members of Tennis Calgary (membership in both is permitted; we don’t judge), also get many additional benefits, which can include Free Stringing for Frequent Players, hot deals on tennis gear that are not available to the public, free lessons from certified instructors, demo nights from big brands like Yonex ™, Yonex ™ and Yonex ™ and even free meetup opportunities with verified members at verified levels. As members of Tennis Calgary, they will also have the option of rating other players’ playing levels, which is really helpful to serious players seeking serious one-on-one competition. And if that is not enough, we give away free stuff on a regular basis. This week, for example, Wilson gave us four $100 all graphite tennis racquets and four $120.00 ladies tennis backpacks. We are passing these along to our verified members in draws on August 1st and 15th and September 1st and 15th, 2017. All verified members are automatically included in this draw and many others — because we give away whatever the reps give to us. As we said above, our goal is to help expand the number of tennis players in Calgary. To that end, new Tennis Calgary memberships are free to our customers and we make it really easy for our members to continue playing for free for many years ahead. While Tennis Calgary is ostensibly a for-profit website, we have put more money into it every year since its inception than we have ever taken out of it. We see it as a loss leader. We spend money on it that we will never get back directly, but it helps to grow the sport. So we know we will have a customer base in the long run. 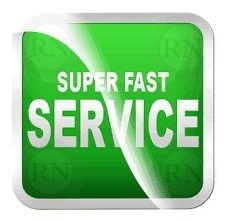 We are proud to offer this service to our customers. We have been doing it since our network started in 2004.